Today was my daughter’s birthday, and we went out for some fun and later had some food. 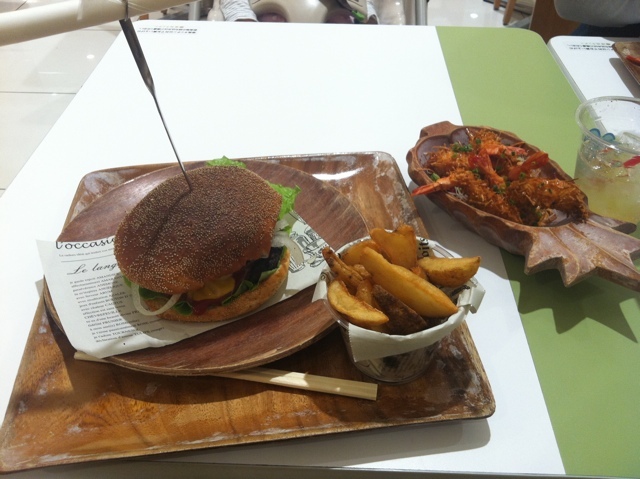 We were at Terrace Mall Shonan near Tsujido station in Fujisawa, and we went to the food court for a quick lunch. 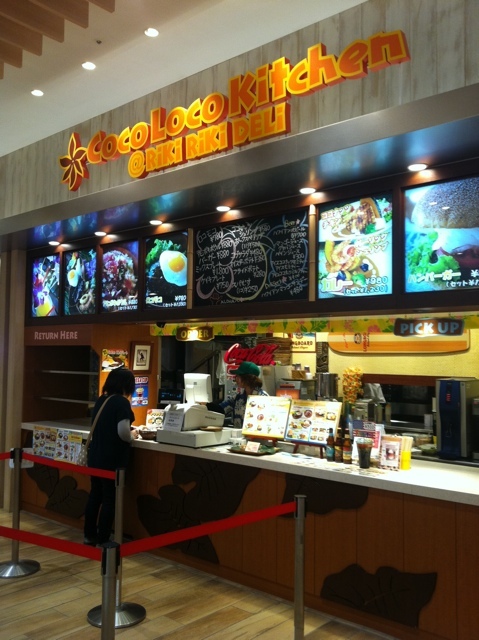 I decided to have something at Coco Loco Kitchen @ Riki Riki Deli. I had the hamburger set, which includes a burger, fries and drink. I also had some coconut shrimp. Hamburger, fries, and coconut shrimp. The hamburger was decent. There were onions, lettuce, pickles, ketchup, and mustard on my burger, though it does come with tomatoes. I asked for no tomatoes. The meat was grilled, not fried. 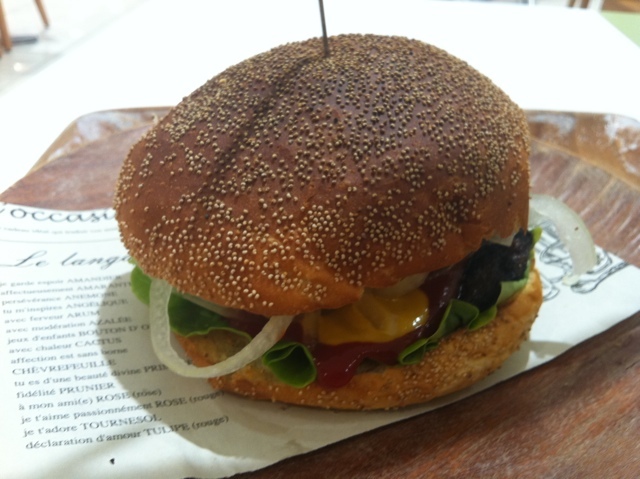 However, the patty seemed a bit small for the bun. But I liked it, anyway. I like the coconut shrimp. It had a sweet taste and a crunchy coconut-filled batter. Quite nice. The fries were nothing special. Lightly salted wedge style fried potatoes. No surprises here. Overall, I’d say I liked the food. I wish the hamburger patty was a bit bigger, and the set had a bigger drink. Otherwise, it was good. For a writer, multiple storylines can be difficult to pull off successfully. For a reader, multiple storylines can be confusing or provide an incredible story. For both readers and writers, single storylines tend to be a bit easier to follow. When I’m reading a story, I often notice how many storylines there are. When there are several subplots, it can be more difficult to follow in the beginning, and I wonder what they have to do with each other. Sometimes, it doesn’t become apparent until near the end of the story how they relate to each other. I find this creates some mystery. In Gardens of the Moon, the multiple storylines were confusing in the beginning. I really had no idea what was going on. But as time went on, I saw how they were going to meet at one place and time, bringing the overall story to a kind of conclusion. As for single storyline novels, I find them to be a bit short, quick and easy to read. This isn’t a bad thing, but I don’t get nearly as involved in the story as I do with multiple storyline novels. This isn’t always true, though. It’s quite possible to have longer novels with single storylines, but they’re not very common. From my experience, single storylines are mainly in young adult novels or children’s books. I love a complex story with multiple storylines. They’re intriguing. I get a lot of satisfaction watching the individual stories come together toward a resolution. Single storylines don’t give me this kind of feeling. When they’re done right, multiple storyline novels can be amazing. What do you think? Do you like complex multiple storyline tales or simpler single storyline novels? Last Friday, we were in Machida, Tokyo, and went to T.G.I. Friday’s. 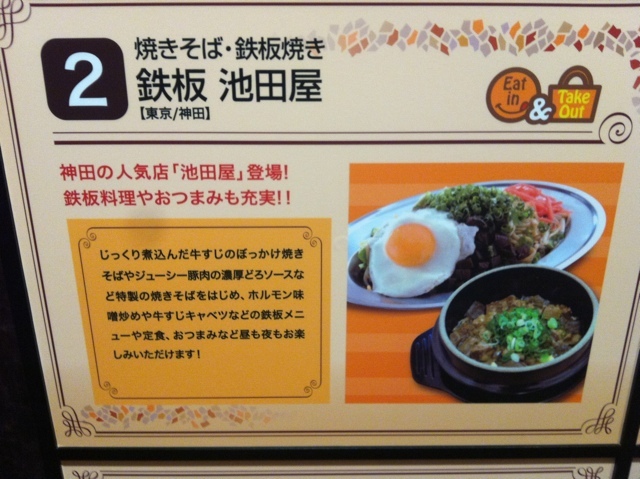 Of course, this is a popular American restaurant, especially with foreigners living in Japan. Most staff speak English, and it seems that nearly half of the customers are foreigners. My wife likes going here, because of Jack Daniel’s Chicken (or as she calls it, JD chicken, similar to my name). I usually get ribs or steak, but I tried something new. To start, we had some appetizers. First was the fried macaroni and cheese. I’d been curious about this one, and I wasn’t disappointed. I liked it quite a bit. Too bad it was only 6 pieces! 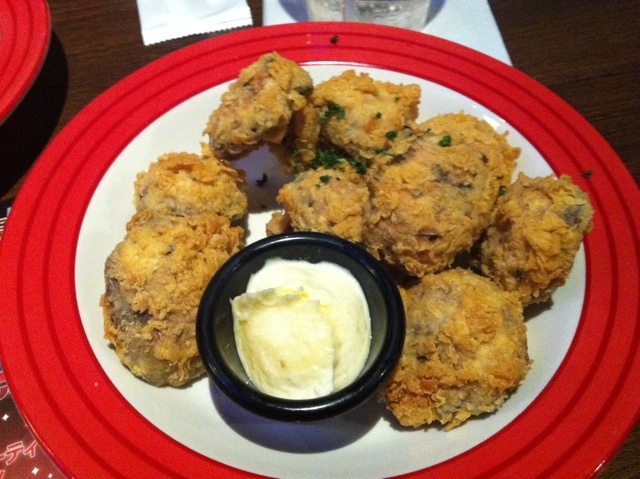 The other appetizer is a favourite of ours, fried mushrooms. It’s lightly battered and fried, and it’s always very hot. That brings us to the main course. 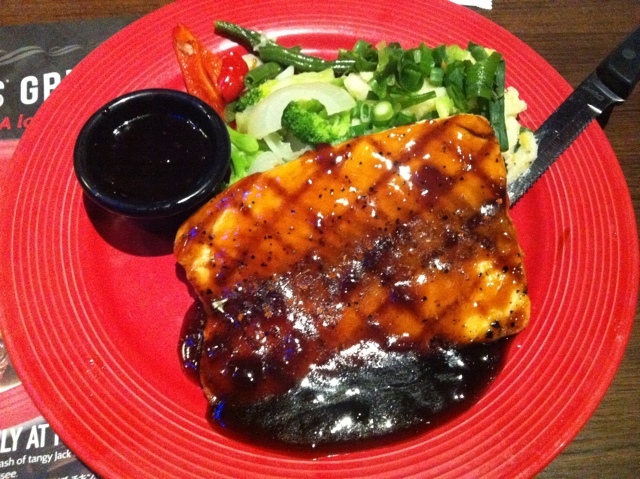 I decided to have a new item on the menu, Jack Daniel’s Salmon. It was covered with Friday’s Jack Daniel’s sauce. It was served with cheddar mashed potatoes and vegetables. I really like the mashed potatoes, and the salmon was pretty good, too. This was a pretty satisfactory meal. We like T.G.I. 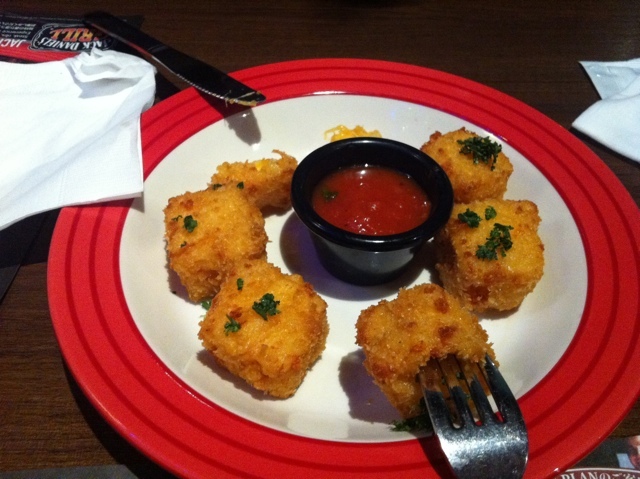 Friday’s quite a bit, and it had been months since we’d eaten there. Definitely recommended. Ikedaya (池田屋) is a yakisoba fast food restaurant that we found in Meatrea in Paole next to Minami-Osawa station in Hachioji. I’ve seen yakisoba being refered to as a kind of Japanese chow mein in Canada, but I wouldn’t call it chow mein. It’s fried soba (not the buckwheat soba noodles) noodles with various ingredients, including bean sprouts, cabbage, carrot, beef or pork, and laver (dehydrated nori flakes). Meatrea directory information for Ikedaya. We ate gyusuji yakisoba. Gyusuji is the soft beef meat that surrounds the cartilage, and so it contains a lot of collagen, which is very popular in recent years in Japan. It also contained konnyaku, which doesn’t have much flavour. It’s topped with chopped onion, a fried egg and served with pickled ginger. So, how does it taste? It’s quite good. I like yakisoba a lot. 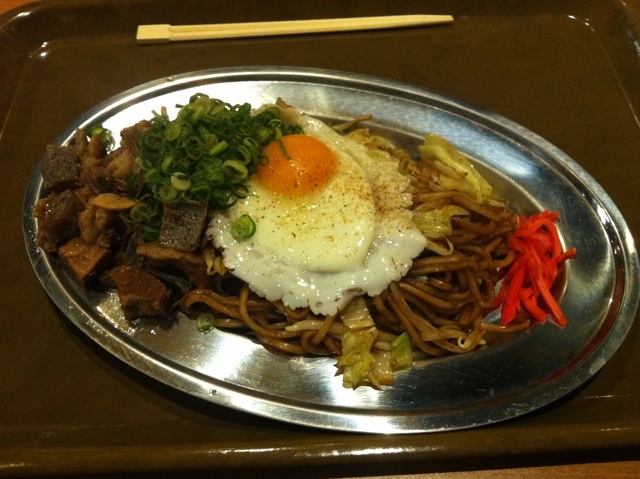 This kind is referred to as sauce yakisoba, with a dark soy sauce based sauce. The other kind of shio yakisoba (shio means salt), which has a lighter, salty sauce. The beef was very soft and tasted pretty good. Definitely recommended. 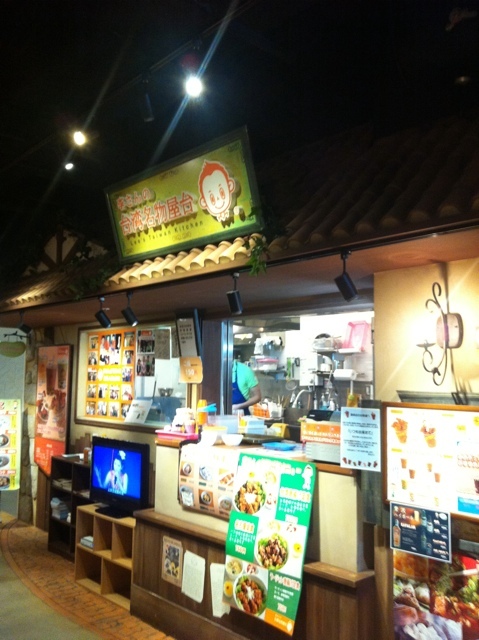 Lee’s Taiwan Kitchen (李さんの台湾名物屋台) is a fast food place that we found in a food court in Minami-Osawa in Hachioji, Tokyo. From the name, it appears it’s Taiwanese style food. The food court’s directory information for Lee’s Taiwan Kitchen. Just go up to the counter and order, then wait for your number to be called. 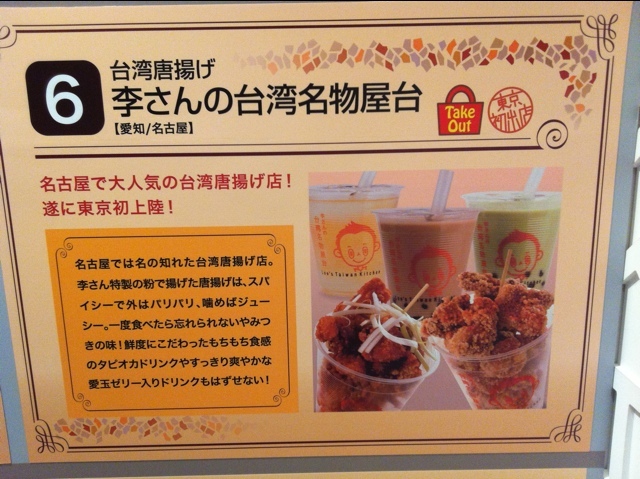 We ordered two kinds of karaage (fried chicken), the spicy karaage and the sweeter negi karaage (with onions). 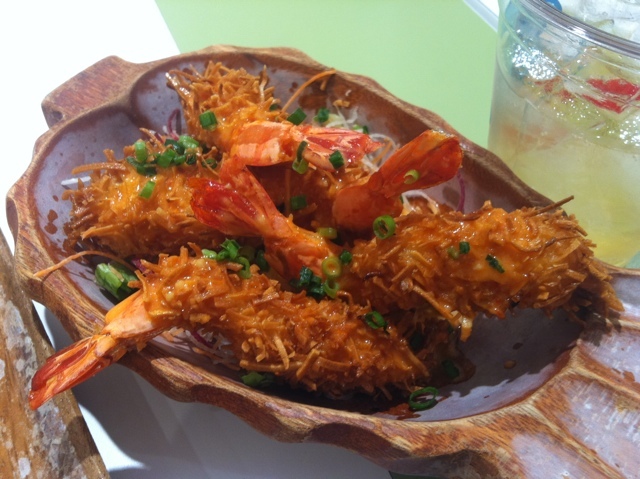 We also had ebi dango (shrimp dumplings). 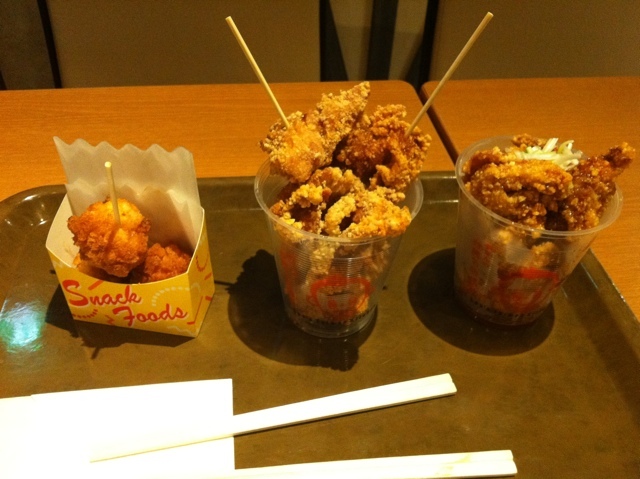 I liked both of the karaage, though the ebi dango was a bit plain tasting. However, I enjoyed it. I think my favourite was the spicy karaage. 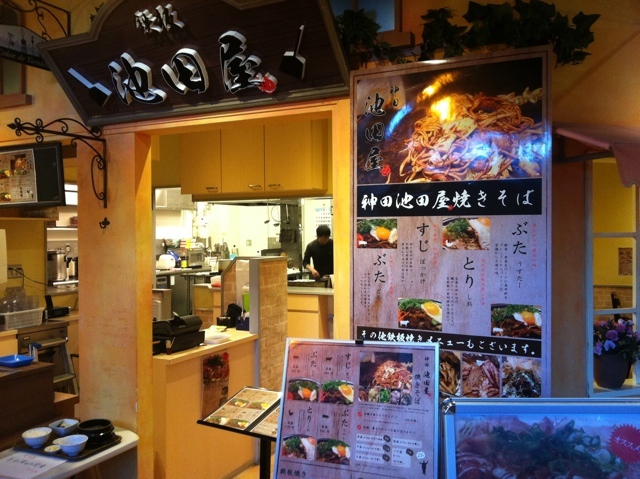 This shop was on the 5th floor of Paole, in the Meatrea food court in front of Minami-Osawa station in Hachioji. I’m happy to announce the title of my upcoming science fiction duology, as well as the name of the planet and the star. The title is Ariadne: Origins. It takes place on the planet Ariadne in the Beta Comae Berenices system, a star just under 30 light years from Earth. The name Ariadne comes from the alternate name of Coma Berenices (Berenice’s hair), Ariadne’s hair. While no planets have been discovered around this star yet, it is on the list of high priority targets for sun-like stars to host exoplanets. While it’s only 3 billion years old, that doesn’t mean evolution happens at the same pace as it has on Earth. I haven’t decided the title of the first book, but I’ll announce it when I’ve finished writing it. I have no definite timeline for it to be finished, but I hope by summer. Editing will commence after that. In the meantime, I will be writing short stories to lead up to the release of the book, and to give you something to read. I’ll be providing plenty of information about the world to give you some background, although it’s not necessary that you read it to understand the book. You can read the announcement here. 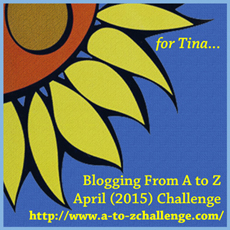 To receive updates about the books, please subscribe to this blog or my official website. I have a policy to review everything I read. I still intend to follow that policy. However, that doesn’t mean I will read everything. Since I have limited time, I will only read what I want to read. I have no obligation to read everything that’s suggested to me. With that said, I don’t accept free review copies. I just don’t have the time these days. I have more than 150 books in my queue at the moment. There are also certain genres I don’t read. I’m not interested in horror, romance, sparkly vampires, zombies, westerns, or religious books. The last one is a difficult one to review, anyway. I don’t want to create controversy, and I certainly don’t want to attract the wrath of an angry follower of any religion, even if I review the book from a literary point of view. I’m just not interested in religious debates. That’s about it. Any questions?